These research papers are the Open Access versions, provided by the Computer Vision Foundation. It is the policy of the Computer Vision Foundation to maintain PDF copies of conference papers as submitted during the camera-ready paper collection. These papers are considered the final published versions of the work. We recognize the need for minor corrections after publication, and thus provide links to arXiv versions of the papers where available. If a correction must be made, it should be made as an update to the arXiv version of the paper by the authors. 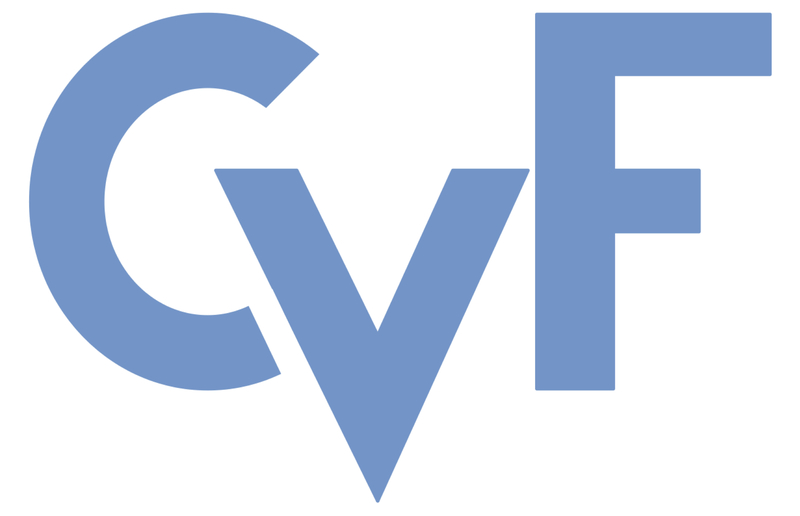 The CVF maintainers should then be notified of the update via email (errata@thecvf.com). The conference open access website will be updated periodically to indicate changes made to an arXiv version since the original conference publication date. The original camera-ready version of the paper will be maintained within the open access archive, and will not be removed or replaced by request.